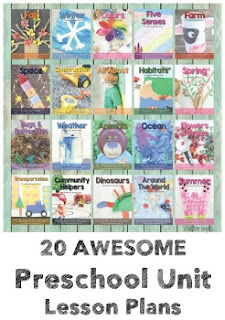 We are working our way through All About Spelling Level 2 and every once in a while I will change up how we practice our spelling list for each section. .... and our latest way to practice our spelling list was with pipe cleaners! To prep the activity, grab your stash of pipe cleaners!! Obviously making doubles will depend on your spelling list. Once the letters were all made, I simply read the spelling word and had my son build it with pipe cleaners! 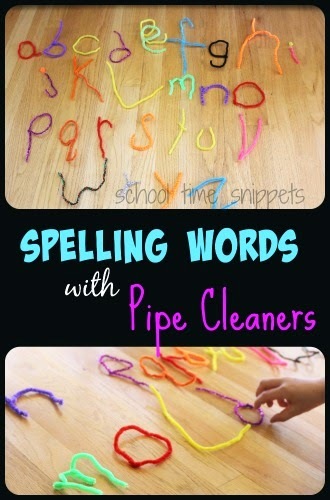 Have fun manipulating those pipe cleaners and reviewing your child's spelling list!